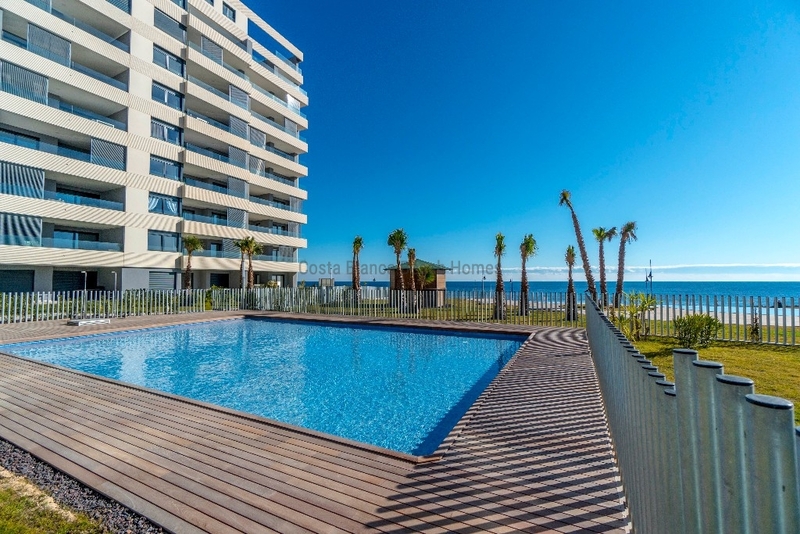 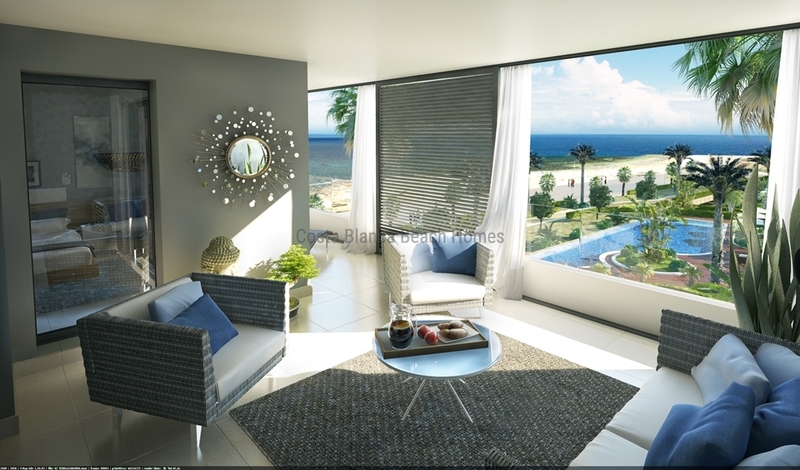 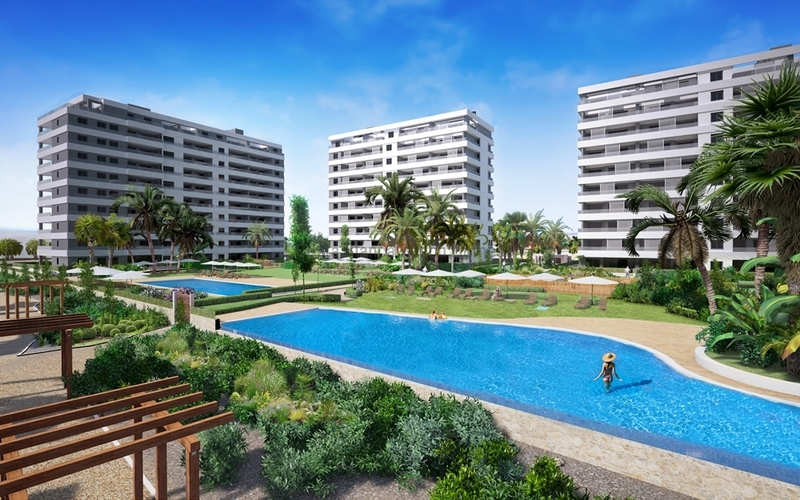 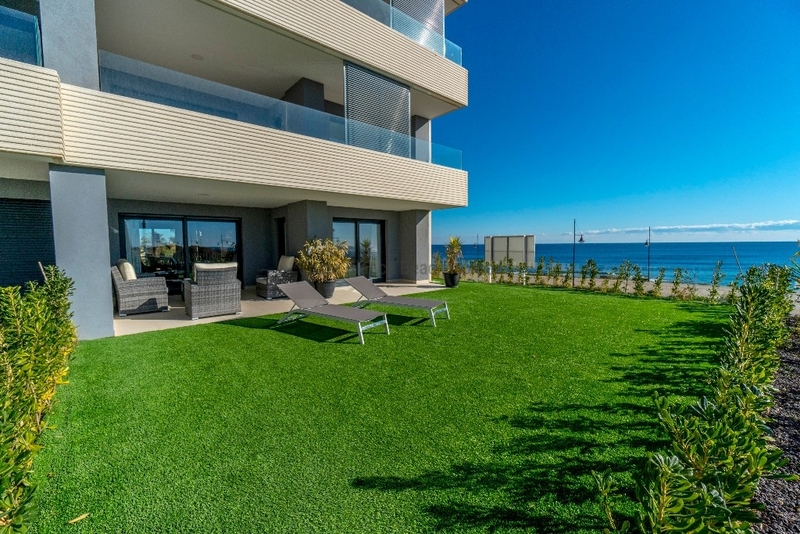 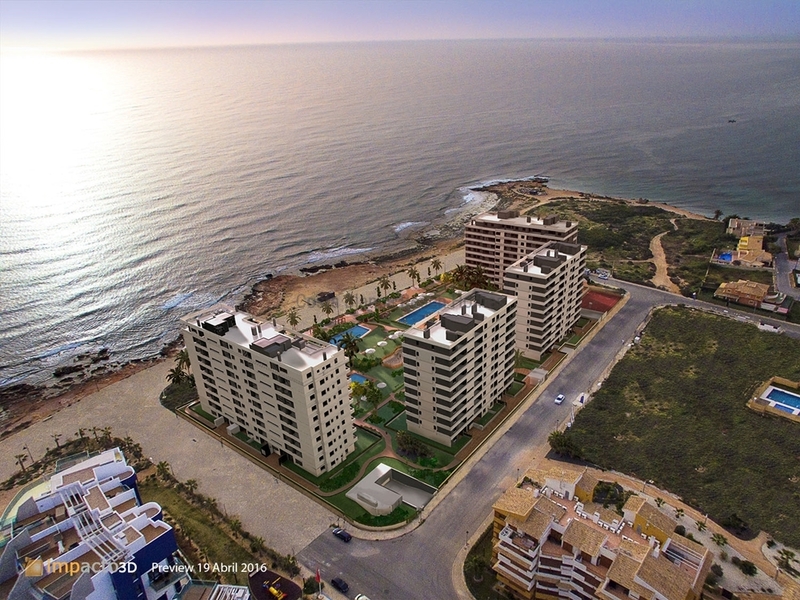 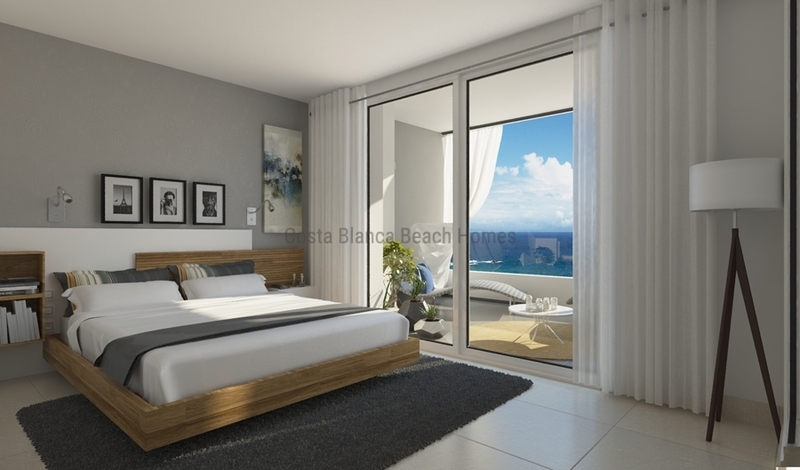 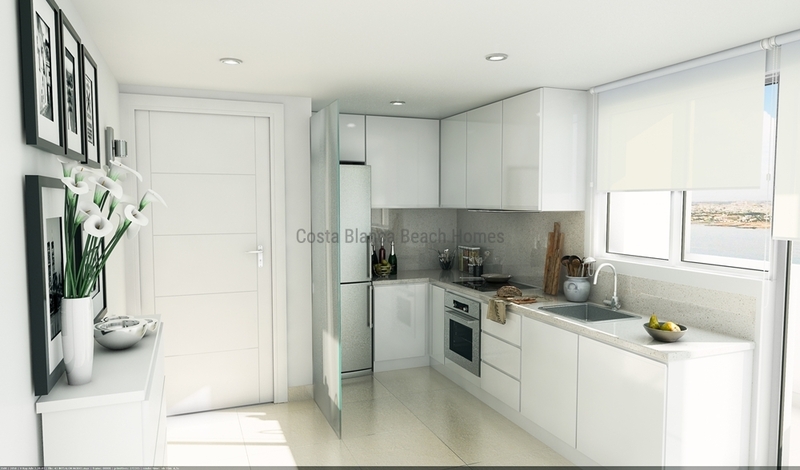 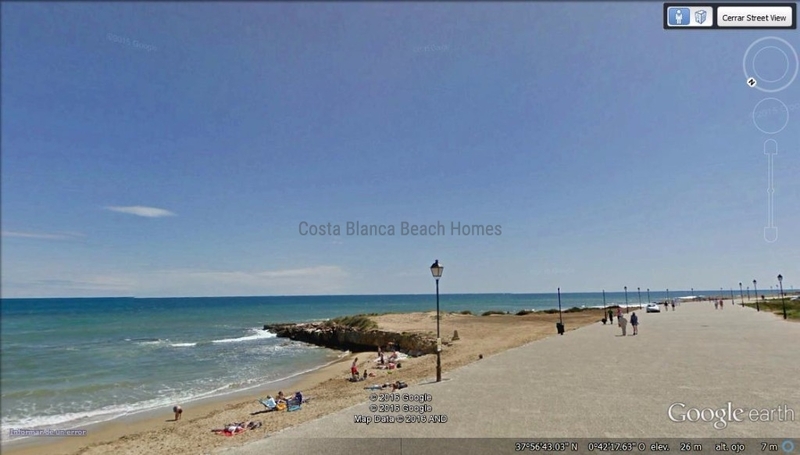 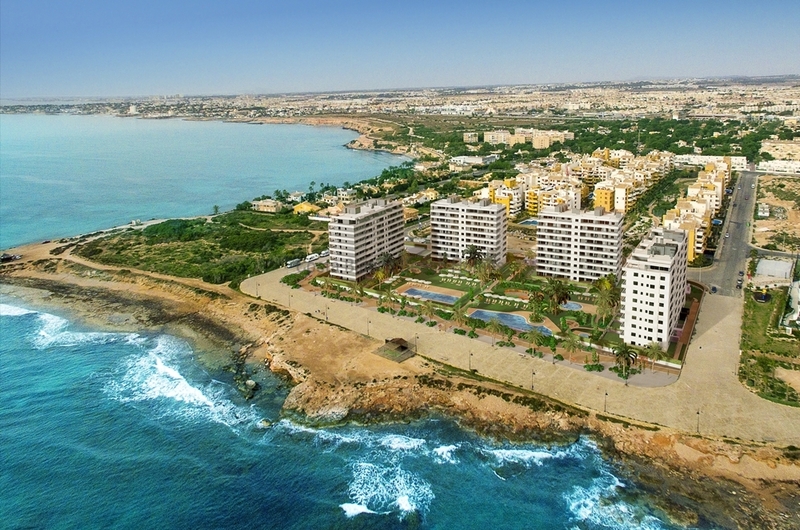 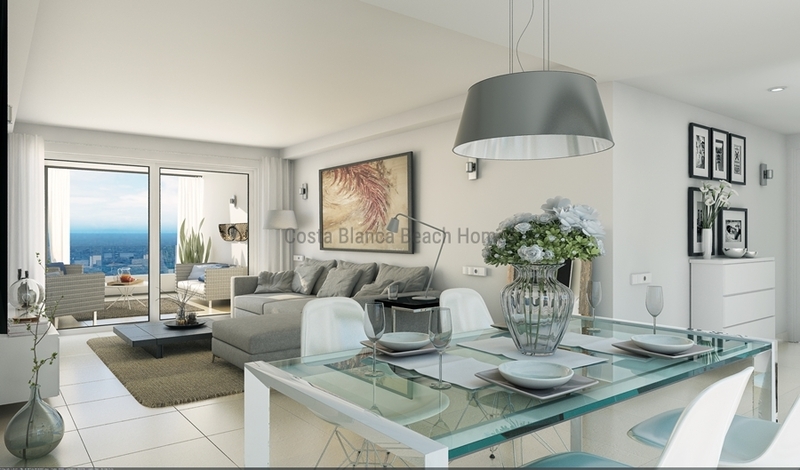 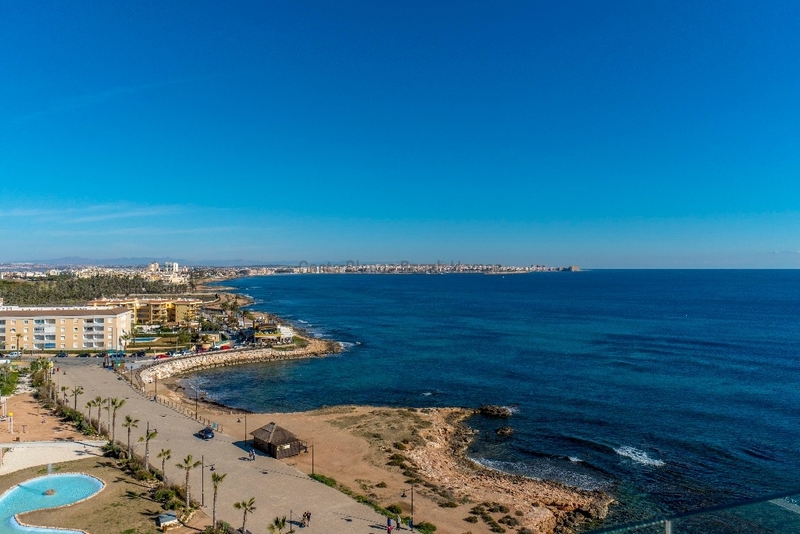 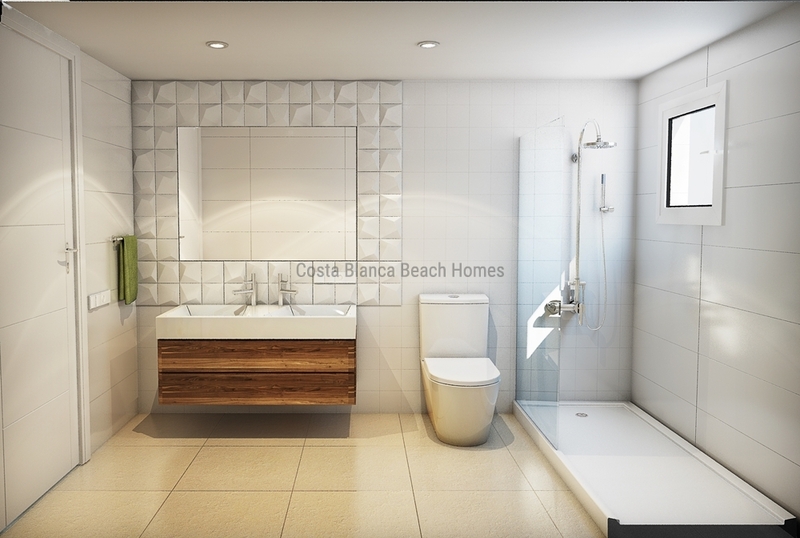 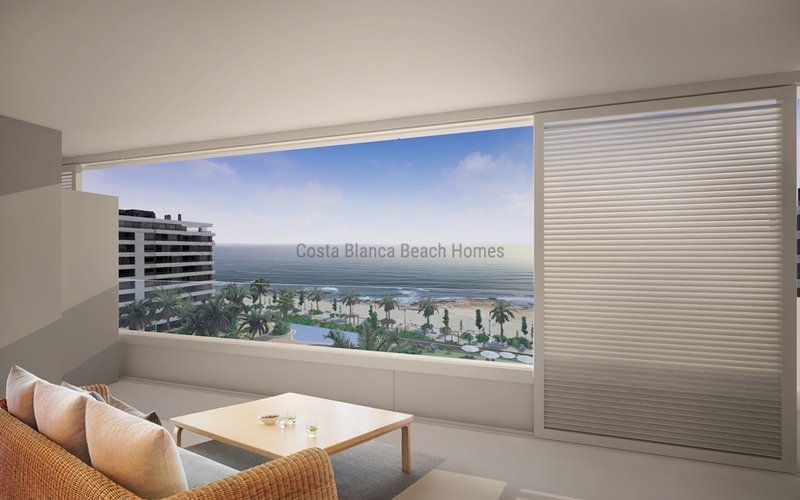 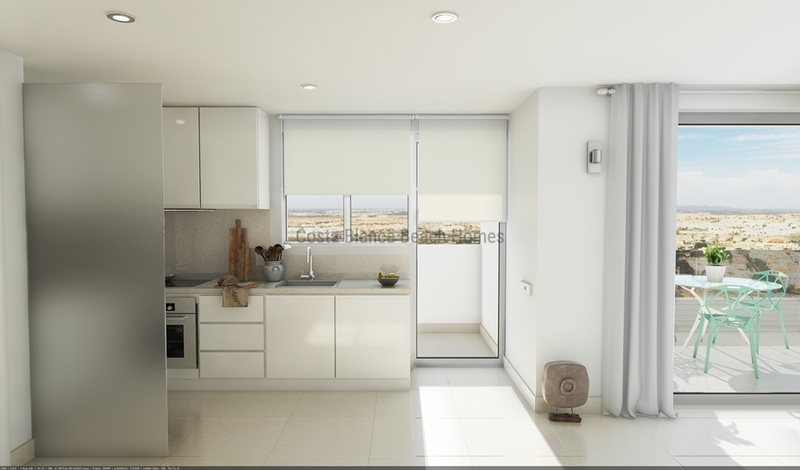 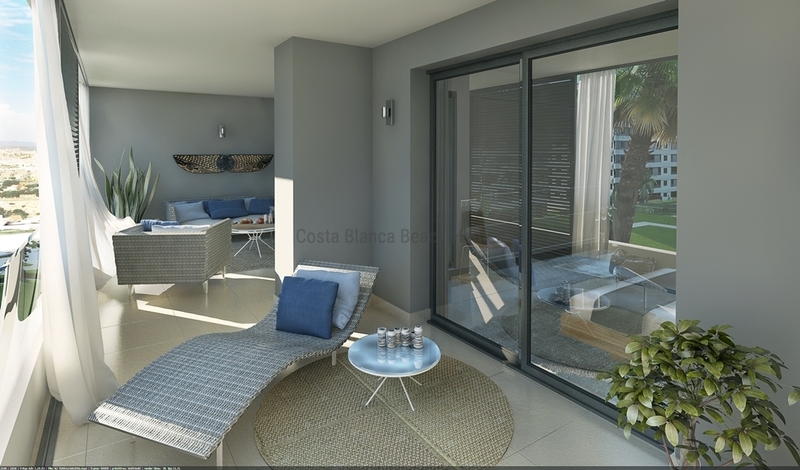 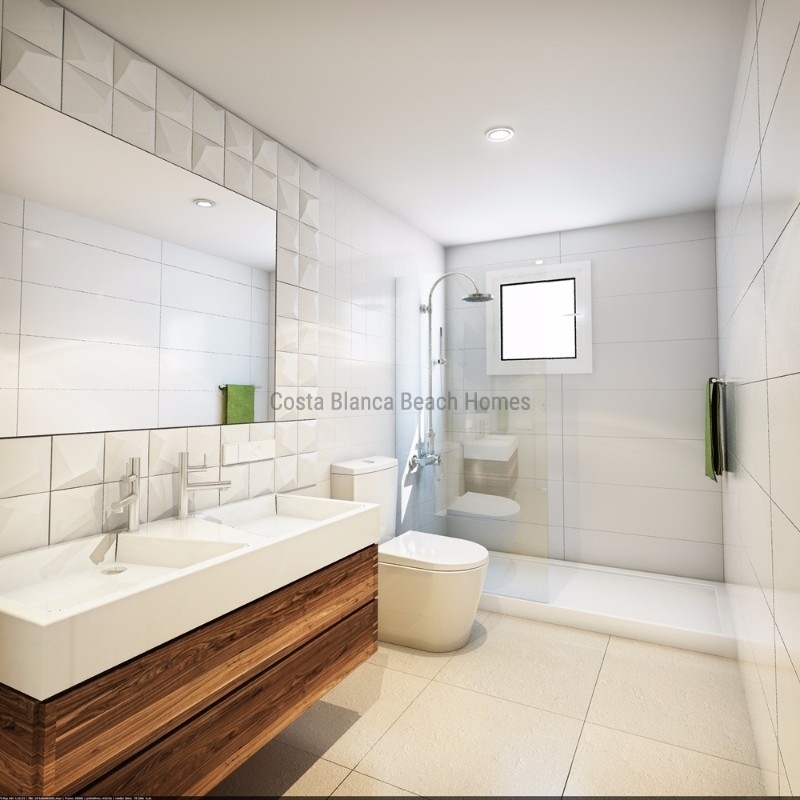 Magnificent newly built apartments with spectacular sea views in front od the Mediterranean Sea! 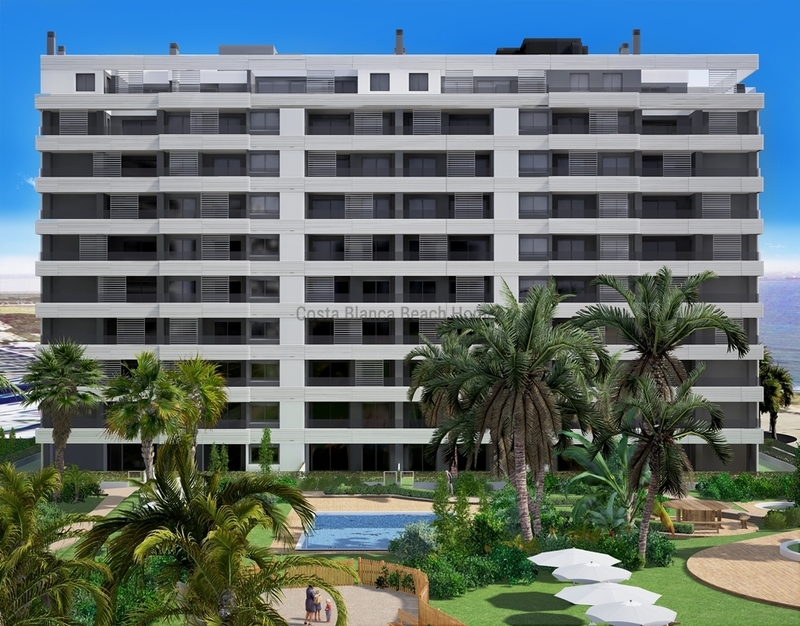 Divided in 4 blocks if 10 floors, this nice complex will feature 2 pools and 1 heated pool, large communal gardesn and play area for children. 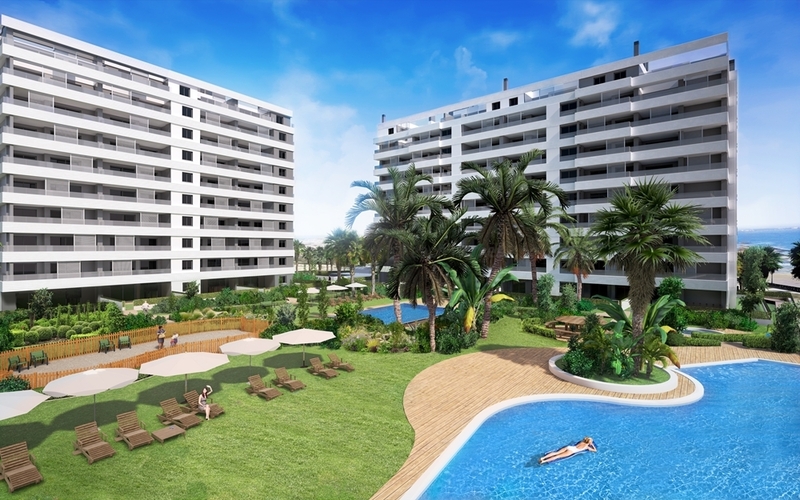 All these apartments have underground car park with storeroom, air conditioning, underfloor heating in the bathrooms. 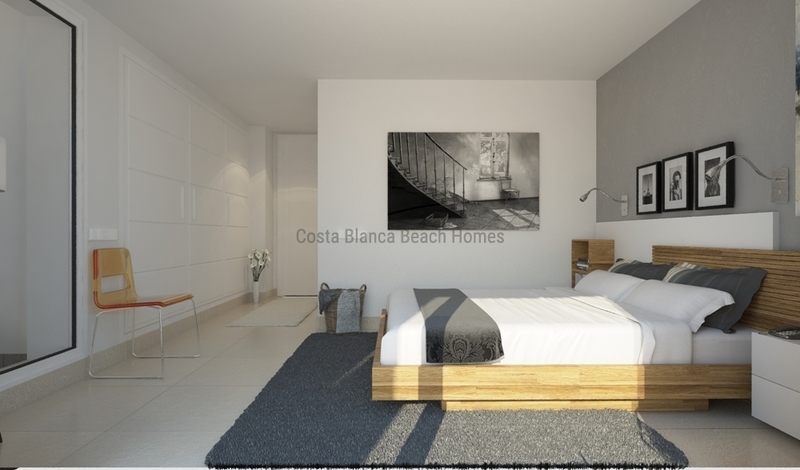 They will have lots of natural light and modern design, facing south with sunny terrace from which you will enjoy panoramic sea views. 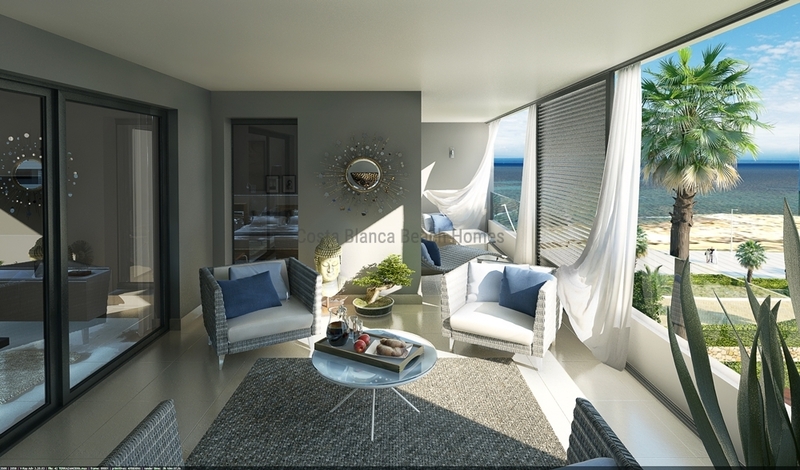 Come to visit the showhouse.